Home / Moto G5 / News / Official Moto G5s Plus advertisement! 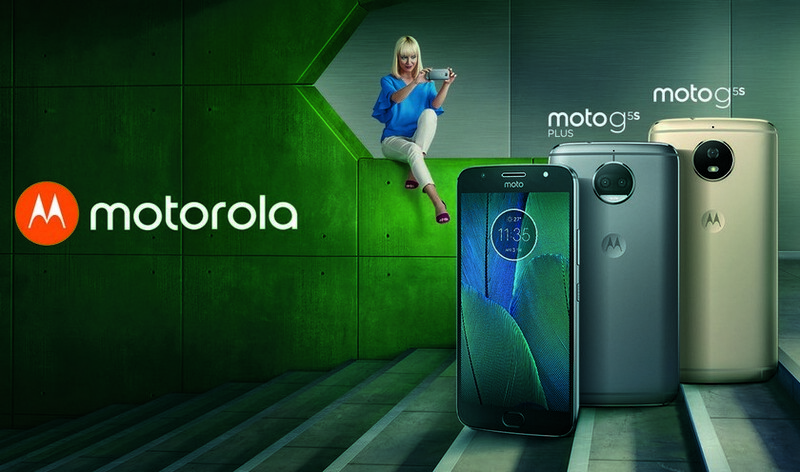 Official Moto G5s Plus advertisement! Here's the official advertisement for the Moto G5s Plus! It's lovely, we really love it! Enjoy!